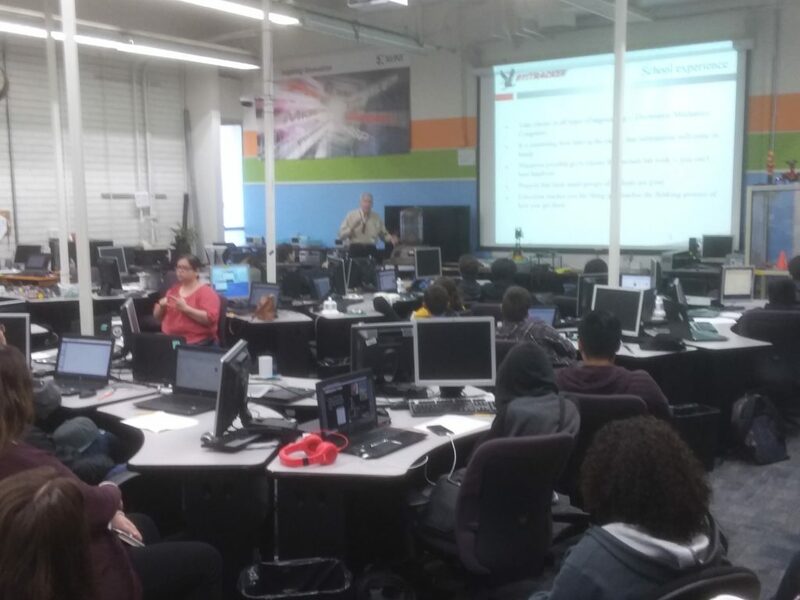 911Tracker was honored to be invited to the Silicon Valley Career Technical Education center to talk about the development of the T3 Vehicle Security Tracker and the new project we are currently working on, as well as offer career advice to students and explain what is involved in developing a product and what to keep in mind when starting a business. I started the presentation off by talking about my schooling and early career experience. We discussed how important it is to take a summer job relevant to the field you are training in because not only will you gain valuable technical skills and hands-on experience, but you will make many connections and learn how to communicate and collaborate with people in the workplace. 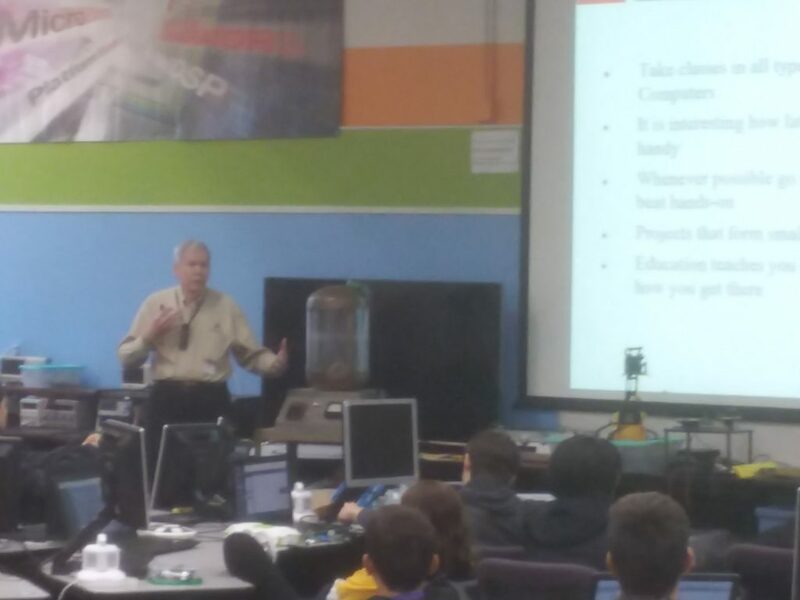 We also talked about getting a well-rounded education in engineering to create a diverse background of knowledge. We discussed the pros and cons of working in small, medium-sized, and large companies, and what to think about if you’d like to become an entrepreneur. I talked about my first start-up that I developed with my friend Ron, Comsift (ComSifter is a web filter that blocks out adult content), and how that led to the opportunity to develop 911Tracker. I talked about all the obstacles and challenges my business partner Calvin and I ran into, and all the changes we had to make to bring 911Tracker to the market. To learn more about 911Tracker, please visit here. I thoroughly enjoyed talking to these talented students and received many insightful questions. We wish them much luck as they continue their education and begin their careers. This entry was posted in Uncategorized and tagged Career Advice, Engineering, Entrepreneur, Product Development, Students, SVTCE on June 24, 2018 by Deanna. If you have the T3 call 911, the 911 operator will be able to see exactly where your car is located. When the T3 user (either owner or their emergency contact) is talking to the 911 operator, either the T3 user or the 911 operator just presses 3 and the T3 speaks the pinpoint GPS location along with the speed and direction of the vehicle. Emergency responders can get to the exact location of the emergency and help save lives. The T3 Vehicle Security System is different than any other anti-theft system. No call center is used, saving the T3 owner time and money. Not only can it be a lifesaver in an emergency situation, but the T3 will alert you if there is any unauthorized movement in your vehicle. 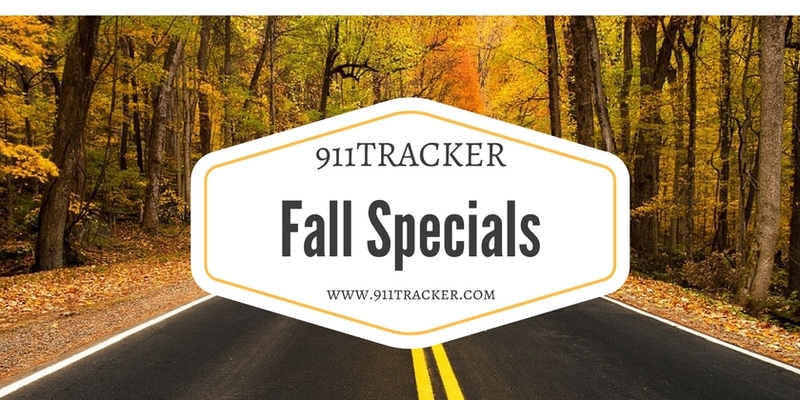 There is no activation fee, no contract or cancellation fees, and you always get our 911Tracker 30 day Risk Free Guarantee. You can cancel your current plan and begin a new plan at any time. We also provide complete security and we never share your information with anyone. For more information on the T3 Vehicle Security System visit https://www.911tracker.com/products. TECH TIP: When the T3 owner has contacted police about theft of their vehicle, the owner can send a secure message to the T3 to disable the vehicle starter and help police catch the thief. This entry was posted in Uncategorized on February 27, 2018 by Deanna. This entry was posted in Uncategorized on December 11, 2017 by Deanna. A Car Care Kit. This has all the products needed to keep his car shiny and looking like new! A Branded Baseball Cap. He’ll love wearing a hat with is favorite brand, like this Jeep one. A Lego Kit. He’ll have so much fun building his own car with Legos, like this Ferrari. Car Air Fresheners. A perfect stocking stuffer, all three of these are masculine scents that will keep his car smelling great! Speedometer and Fuel Gage Cufflinks. These will be a great conversation starter when attending gatherings. Smart Tire Safety Monitor: So he doesn’t have to guess what is wrong with his tires. The T3 Vehicle Security System from 911Tracker. 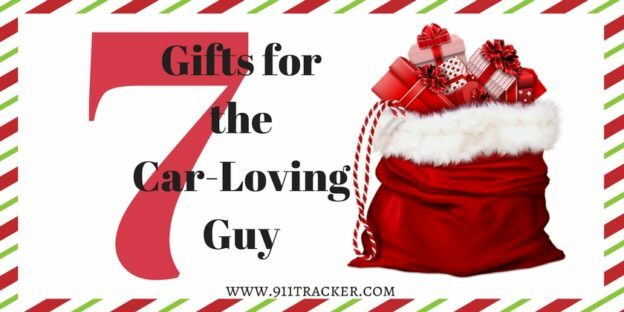 So he can have peace of mind since he will notified if his car has any unauthorized movement, and will be able to track his vehicle’s location and connect to the authorities nearest to the car! Happy holidays to you, and your car-loving guy! This entry was posted in Uncategorized on December 2, 2017 by Deanna. Is a T3 Vehicle Security System on your wish list? Take advantage of our two fall specials below. We are also offering additional discounts if you order multiple units (keep in mind, the T3 makes an excellent holiday gift). T3-SS3 T3 Vehicle Security System that includes the T3 Tracker AND a 3-month Silver Service plus free shipping in the USA. The Normal price is $289, but the T3-SS3 Fall Special is only $199, a savings of $90! If you purchase two or more, each unit is only $189. T3-SS12 T3 Vehicle Security System that includes the T3 Tracker AND a one-year Silver Service plus free shipping in the USA. The Normal price is $432, but the T3-SS12 Fall Special is only $299, a savings of $133. If you purchase two or more, each unit is only $279. The T3 Vehicle Security System is different than any other anti-theft system. 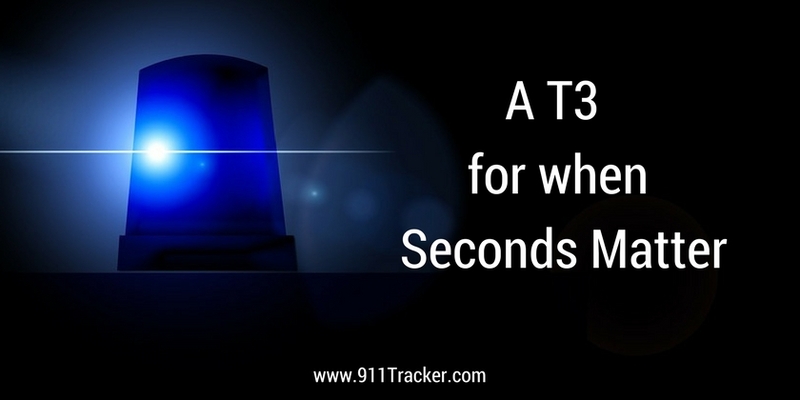 The T3 alerts you immediately if your car has an emergency or unauthorized movement. You call the T3 to connect a 3-way call to the 911-Operator located closest to your car – even if you are thousands of miles away. You are talking directly to police within seconds of the emergency. No call center is used – saving you time and money. There is no activation free, no contract or cancellation fees, and you always get our 911Tracker 30 day Risk Free Guarantee. You can cancel your current plan and begin a new plan at any time. We also provide complete security and we never share your information with anyone. Your secret PIN gives you complete control and the location text goes directly to your phone and is never stored. For more information and to purchase your T3 system through our special, visit our website. This entry was posted in Uncategorized on November 18, 2017 by Deanna. Halloween is such an exciting time for kids and families. But it, along with mischief night, can also be a bit dangerous. Follow these tips to keep yourself, your loved ones, and your possessions safe. Mischief Night is typically a time for pranksters to have some generally harmless fun. Occasionally though, vandals use this time to cause destruction to your vehicle. Now is the time to take some precautions to protect your car. -If you have a garage, be sure to park your vehicle in it. Although pranks usually just involve egging the car or putting crisco on the door handles, these things can damage the vehicle’s paint. -Be sure to keep the lights inside and outside your home on. This may deter pranksters and vandals since it implies someone is home and watching. -Keep valuables safe in your home. It is never a good idea to leave things like wallets, purses, and electronic devices in your car. -Take a look at your insurance policy and check your coverage. If a vandal gets really destructive and decides to spray paint your vehicle, comprehensive car insurance will protect you. 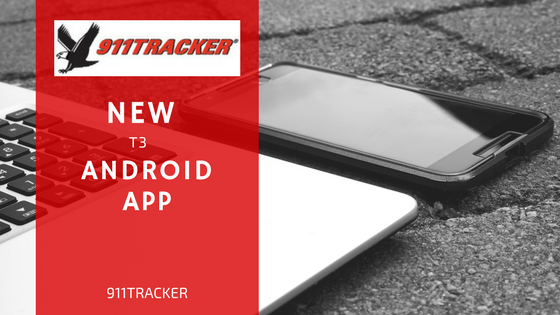 -Install a T3 tracker on your vehicle in case someone gets very bold and decides to take your car for a ride. With this device, you will be alerted the moment your vehicle makes an unauthorized movement or a pre-installed vehicle alarm goes off. The alert will show you the GPS location, speed, and direction your vehicle is traveling. You can then easily connect to the 911 operator closest to the vehicle allowing you to speak directly to the police within seconds. On Halloween there are lots of people out and about, both on foot, and in vehicles. Here are some ways to keep yourself, and those around you, safe. -Be careful, and pay close attention, especially between 4pm and 8pm when trick-or-treaters are out in full force. -Drive slowly in residential neighborhoods, possibly even slower than usual in case children dash out into the road. -Be extra aware of traffic signs and speed limits. -Watch closely for children crossing the street. In all of the excitement, they may come out from in between cars and not use crosswalks. -Keep your headlights on, even during daylight hours so that your vehicle is highly visible. -Teach your children how to safely cross streets by using crosswalks, not walking out between cars, and making sure they’re visible to drivers before they cross. -Take flashlights to make yourselves more visible. You can also put reflective tape on costumes or put glow stick necklaces and bracelets on the kids. 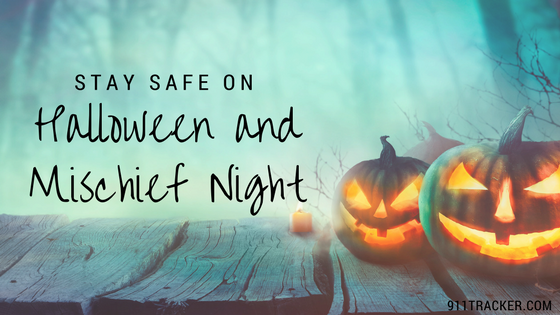 Don’t let the implications of mischief night or Halloween scare you. Enjoy the time with your family, but stay alert and aware of your surroundings. For more information on the T3 and how to protect your vehicle visit our website, https://www.911tracker.com/. This entry was posted in Uncategorized on October 28, 2017 by Deanna. 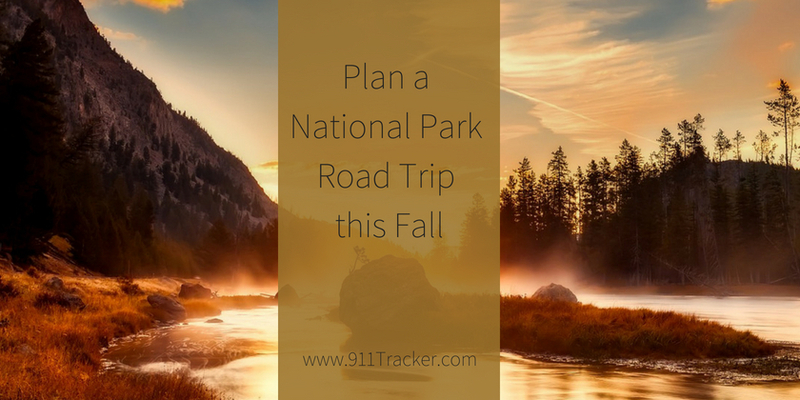 The Fall is a beautiful time to take a road trip, and with Halloween just around the corner, why not combine them? There are hundreds of Halloween inspired events happening all over the country this month, but it can be hard to figure out which ones are worth the trip. 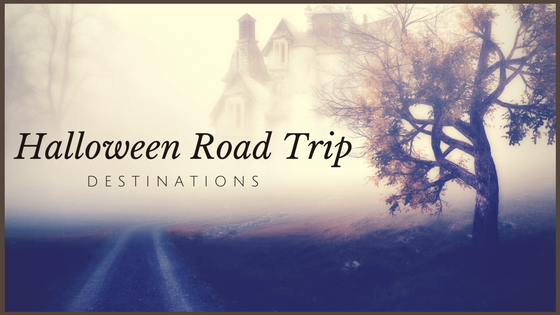 Here are our top choices for Halloween road trip destinations. Sleepy Hollow is considered by many to be one of the most haunted places in the world, so it is definitely a perfect place to visit around Halloween. They have cemetery tours, haunted hayrides, festivals, the Great Jackolantern Blaze, and more. Maybe you’ll even catch a glimpse of the headless horseman searching for his replacement head. And while you’re in the area (Sleepy Hollow is just 30 miles outside of NYC), check out the Village Halloween parade, http://halloween-nyc.com/. Wherever you’re headed this Fall, keep yourself, your belongings and your vehicle safe. Follow our road trip tips (http://911tracker-blog.com/family-road-trip-tips/, http://911tracker-blog.com/road-trip-tips/) for a smooth ride, and check out our current specials to protect your car. This entry was posted in Events, Uncategorized on October 15, 2017 by Deanna.